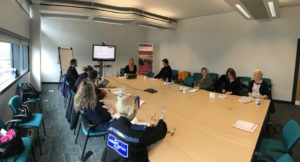 In partnership with Police Link Officers for Deaf people (PLOD), ALAS members attended an informative CPD day at Southampton Police station on Saturday 7th April 2108. Members were given a comprehensive tour of the police station followed by a Q&A session with PLOD officers. This included the process for those being arrested, victims and witnesses. 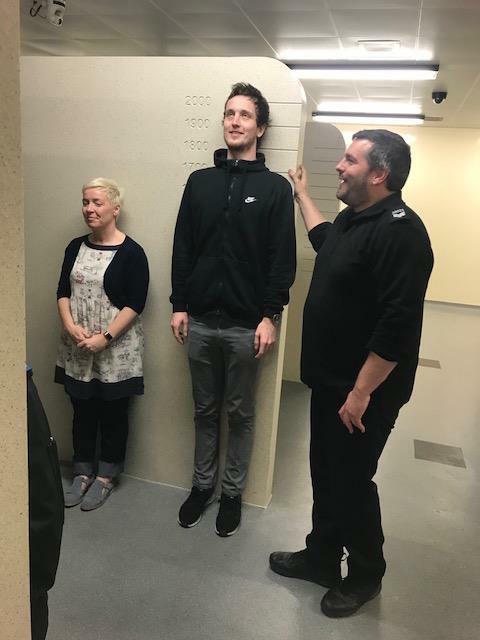 Lipspeaker Jay even managed to have his height checked in the custody suite. In the afternoon members were given the opportunity to role-play the interview process with a PLOD officer, solicitor and deaf person. Feedback from the day was very positive and we look forward to working with PLOD again in 2019.